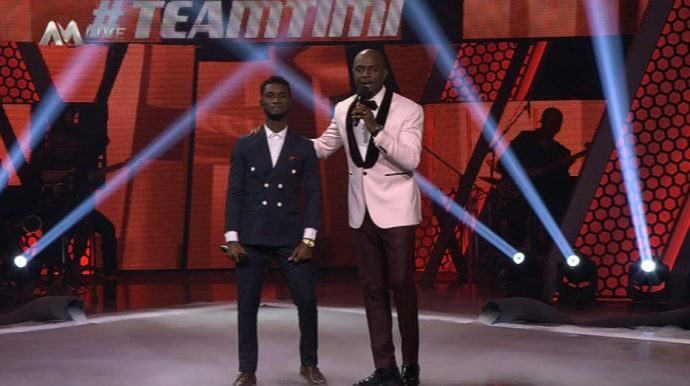 Idyl wins the #THEVOICENIGERIA season 2 – Royal Times of Nigeria. 22-year-old, Idyl on Sunday was announced winner of the second season of Airtel’s The Voice Nigeria. The Bayelsa-born singer beat fellow Team Timi contestant, Jahtell to make it to the top four and then headed to the final two alongside Team Patoranking’s Ebube. He walks away with a recording contract with Universal Records, a GS4 SUV from GAC Motors and a trip round Dubai courtesy Ajala.ng.